This meditation will utilise rose quartz and celestite crystals. 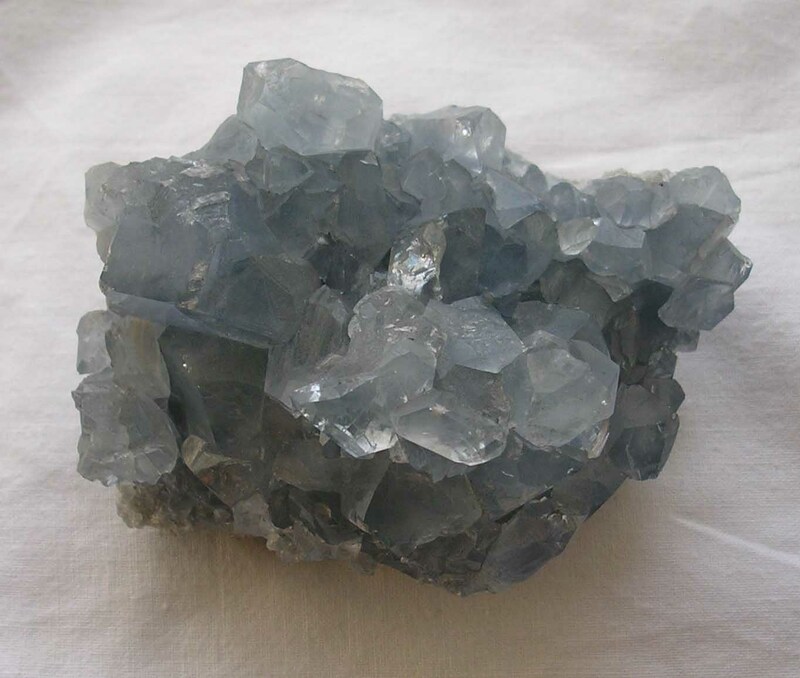 Please use the image of rose quartz or celestite below as a positive focus. Thank you for your connection. 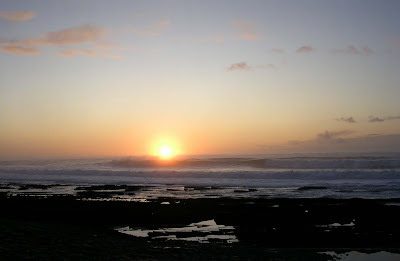 'To send peace and healing to the Earth and her inhabitants'. 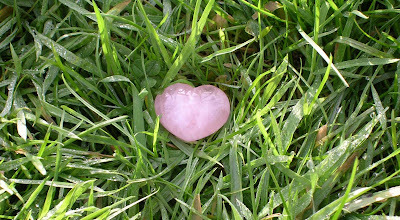 This meditation will use rose quartz, please use the image below as a positive focus. Several people have asked me recently how to begin to start crystal planting around their homes, so our move to Orkney felt to be an ideal opportunity to share with you some of the crystal planting I have begun here. Obviously every site is unique in its requirements but the key elements, even in a beautiful, rural location are about protection from negative environmental energies. This is a sad reflection of the sorry state we have collectively allowed our planet to reach, yet a reality we can both protect ourselves and our family's from and begin to change for the greater good of all - our neighbours, local communities and ultimately at a planetary level. The first step is to plant any nearby pylons, mobile phone masts, substations etc. The negative eminence from such structures has a particularly focused detrimental effect on health within a 500m radius , yet can effect health and well being up to ten miles away. The good news is that such negative eminences can simply and easily be resolved by the planting of a specially programmed pyrite chispa within 12 feet / 3m 600cm of the pylon, mobile phone mast, substation etc. Once planted, the pyrite chispa absorbs the negative energy from the structure redirecting it deep into the earth where it can be transmuted back into positive energy. 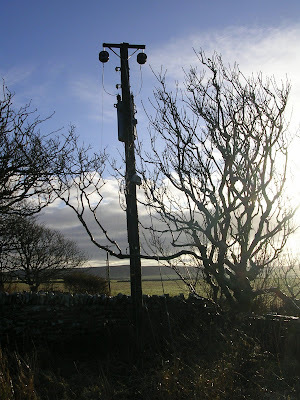 Here at Old Nisthouse there are no pylons etc in the immediate vicinity but there is a telegraph pole mounted electric junction box which will have a similar negative effect all be it at a reduced level. 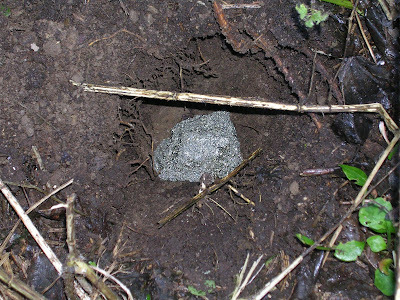 Thus the first crystal planted here was an appropriately programmed pyrite chispa, placed into the earth about 1 foot / 30 cm away from the pole and at about a depth of 1ft / 30cm - any depth between 6 inches /15cm and 3ft/90cm is fine. The second step was to plant the site for protection against any surrounding negative environmental energies. 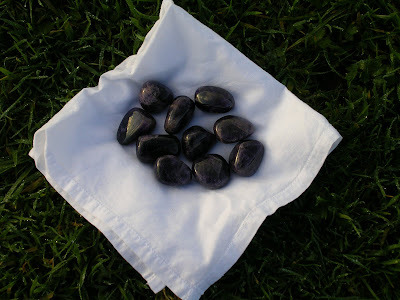 For this purpose specially programmed amethyst is used. Rough cut or polished pieces are equally suitable and need to be placed to each corner of the site to form a grid of positive energy. I used ten 11/2 inch / 3.5 cm polished pieces because of the complex shape of the site. On planting the pyrite I could literally feel the air clear and the negative energy from the electrical transmission pole being sucked earthwards. On the planting of the amethyst it was as if a wall of positive energy had formed around above and below the site. Finally I completed this set of planting works by placing a specially programmed heart shaped rose quartz - 'Rose heart of Light' to the centre of the site to bring peace and healing to all within and without. This meditation marks the seventh birthday of 'The Crystal Earthworks' project. Thank you to all those of you who continue to support the project and its work and we hope you are able to join us tomorrow, from where ever you are across the globe, as the project moves into its eighth year. After a very rough and long ferry journey from Aberdeen we are finally in Orkney and slowly settling in amongst boxes and furniture! We are blessed with a very beautiful family home and new base for The Crystal Earthworks project. 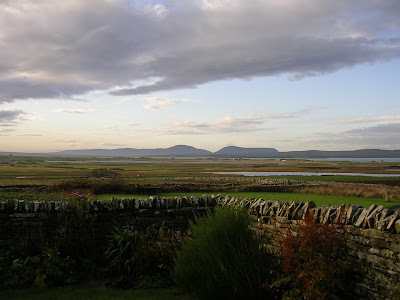 Old Nisthouse is surrounded by hills, lochs and a distant view of the sea as shown in the photograph below taken from the front garden. Thank you to everyone for their help, support and patience throughout our move and I look forward to updating the blog again on a more regular basis.